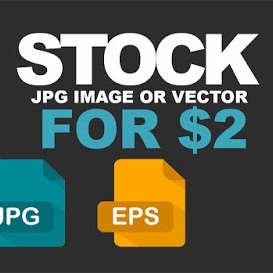 I am a reseller of stock images and I can download an image or vector of any stock images sites. Shutterstock, 123rt, dreamstime, istock, adobe stock. The shipment is fast, for orders of 1 image does not take more than 1 hour. And help you convert it to any format you need.